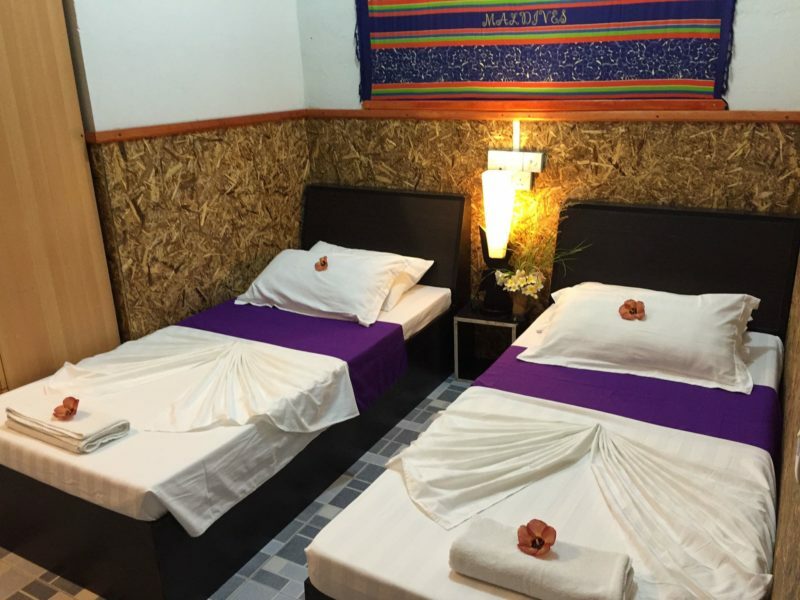 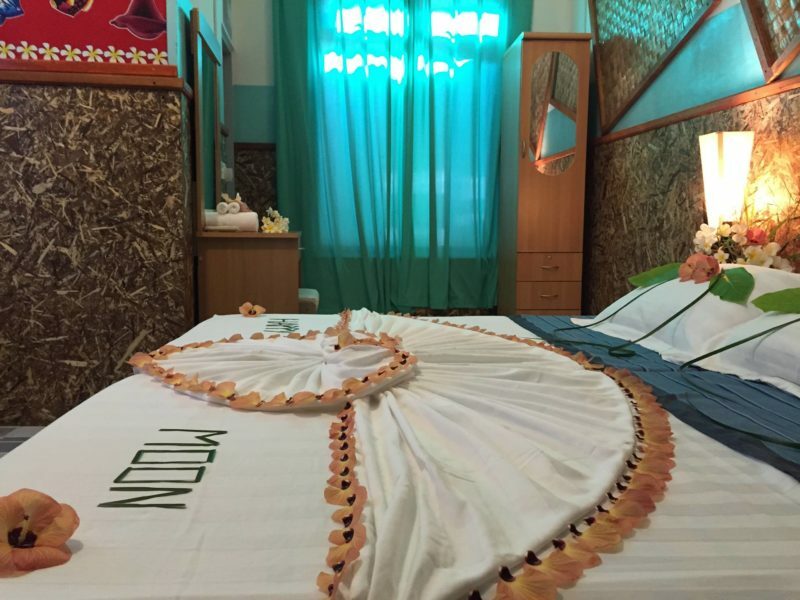 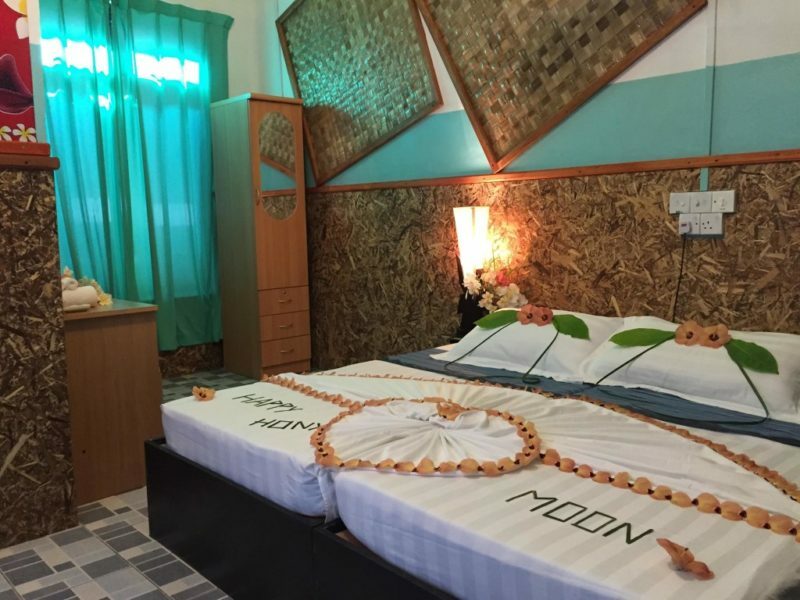 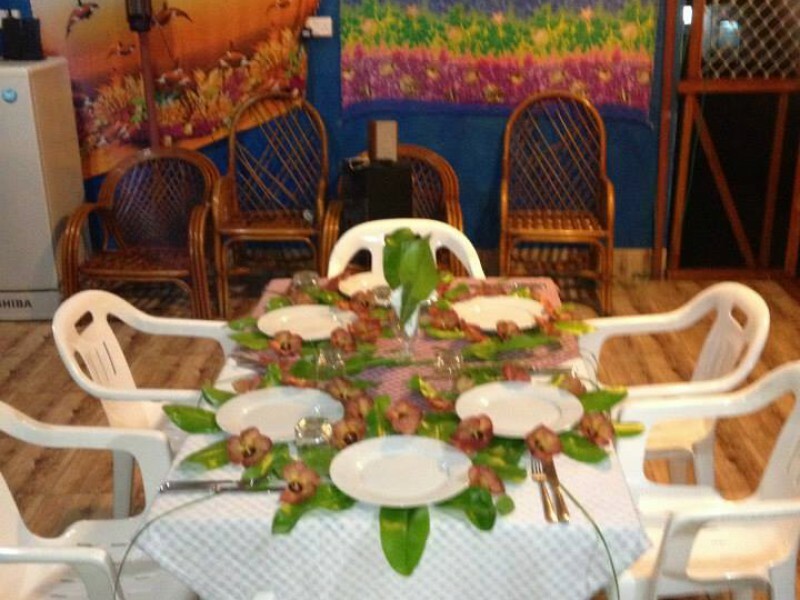 Cokes Surf Shack is a guest house located on Thulusdhoo island in the North Malé atoll. 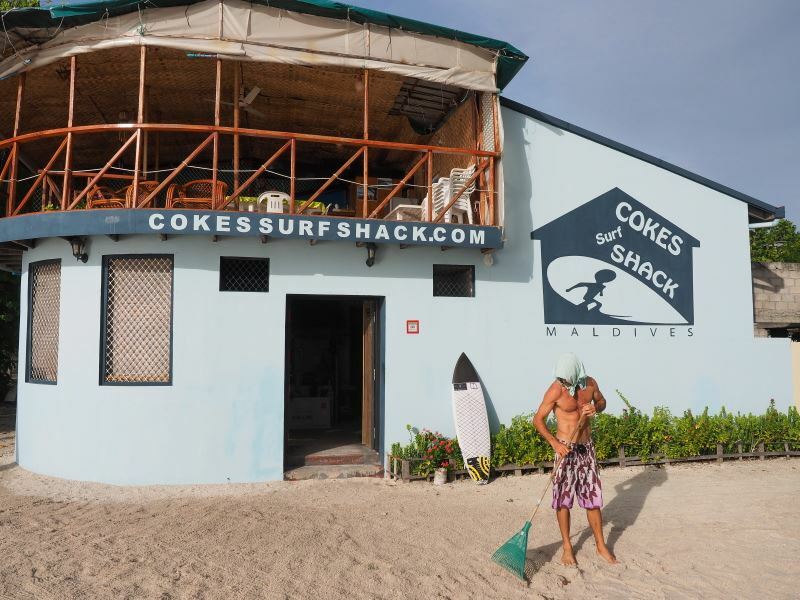 The guest house is in perfect-scoring location for surfers giving quick access to Cokes and Chickens surf spot. 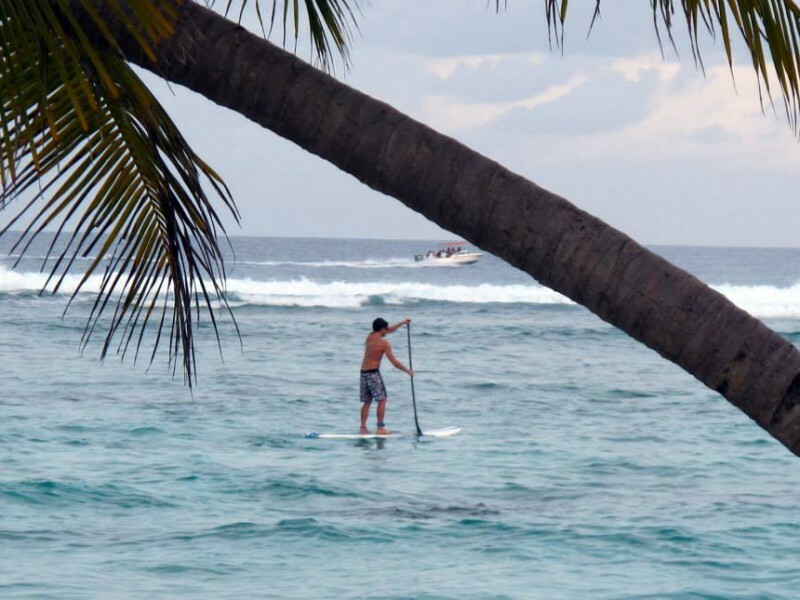 Cokes surf spot is known to have one of the best breaks in the Maldives. 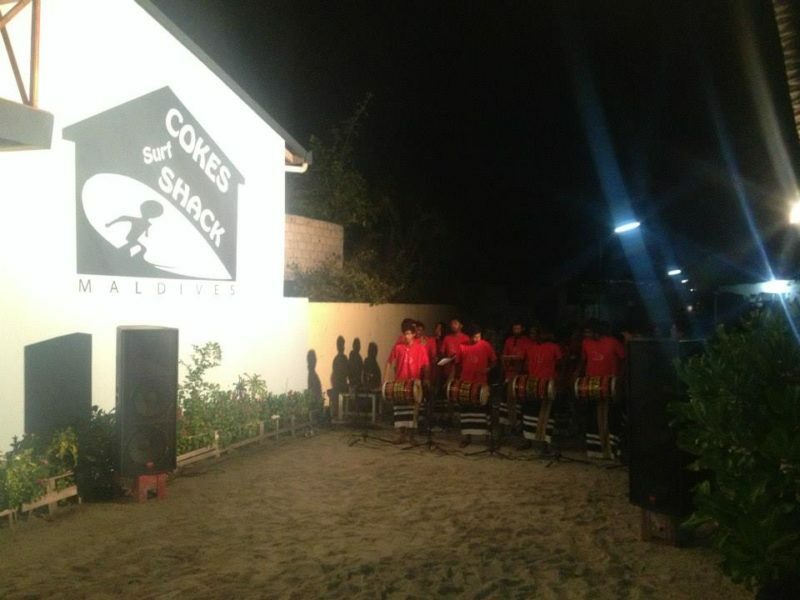 The name Cokes was named after Maldives’ Coca Cola company, which is also located on the same island.